This our course follows the National Occupational Standards and covers reception, consultation and ventilation. It also covers anatomy & physiology, contra-indications and contra-actions, skin conditions, preparing for treatment and the techniques for lofting and tinting of eyelashes. 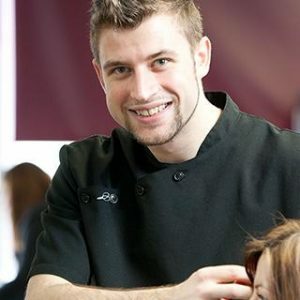 The is accredited by the Guild of Beauty Therapists, the UK’s leading professional beauty trade body. The technique modules will also be assessed by one-day training and assessment at our Orpington Training Venue. This course covers the technique for eyelash lifting and tinting. 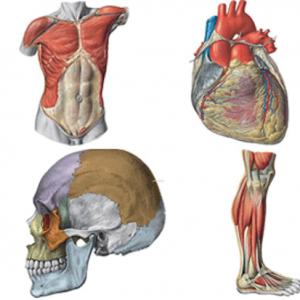 It also includes fantastic anatomy & physiology resources with clear diagrams. Reception, consultation and aftercare guidance is covered as well as contra-indications to treatment. “Completed a Lash lift and tint course yesterday ❤✨ Excellent Teacher, left feeling confident with the skills needed to carry out the treatments competently. There was ongoing support, and any questions I had after the course were (and still are) always answered.